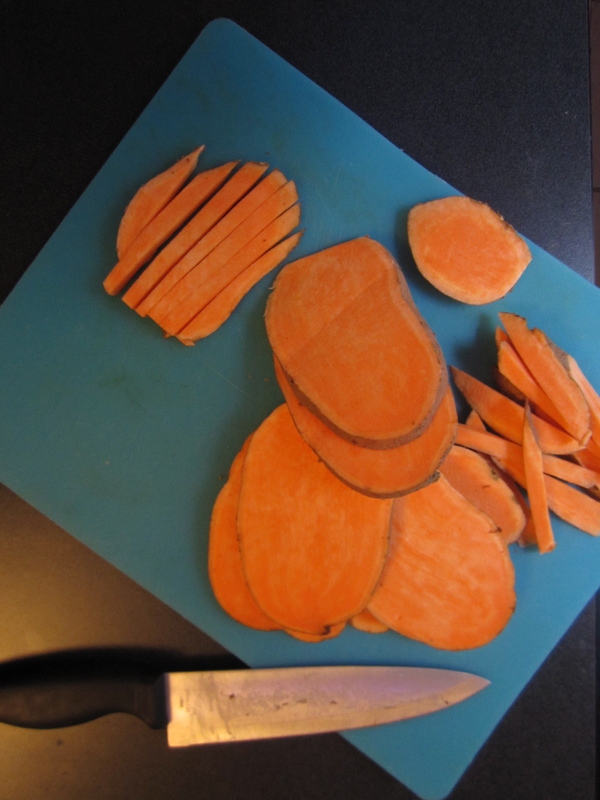 Cut the tip of your sweet potatoes so that it will stand up straight; I do this to make slicing sweet potatoes easier. This way it won’t roll around under your knife. 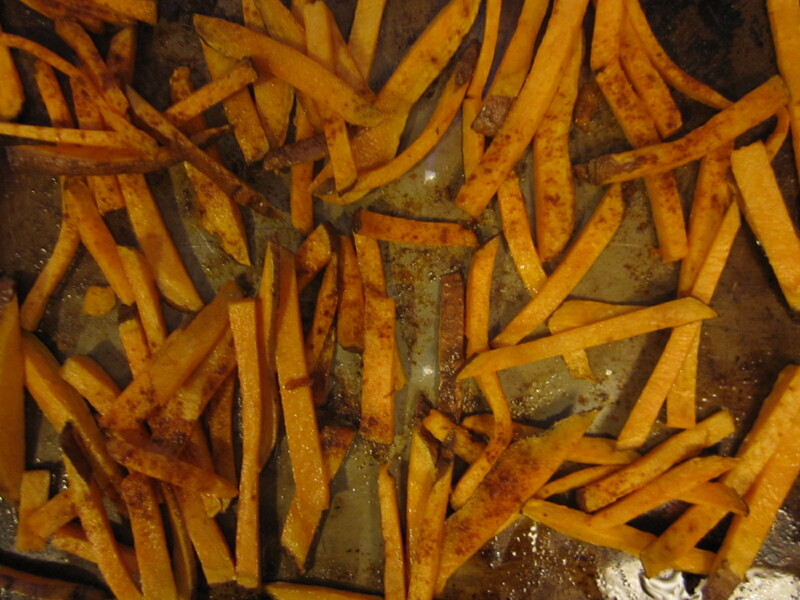 Next, when your sweet potato has been sliced, place the fries in a large bowl of water and ice for about a half hour to an hour to remove some of the starch. This will help to make the fries softer on the inside! After the fries have soaked, place them in a tupper ware or a large plastic bag with olive oil, and shake them around until coated. Finally, place them on a baking tray, cover with cajun seasoning, salt, and pepper, and bake for about 30 minutes. Then Enjoy! 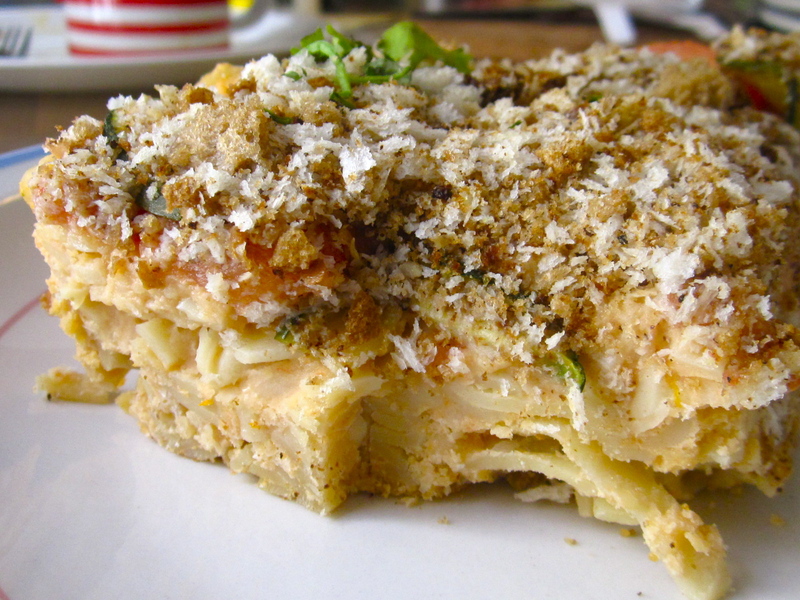 Try this with Jamie’s Avacado-Lime Aoili sauce, so good!